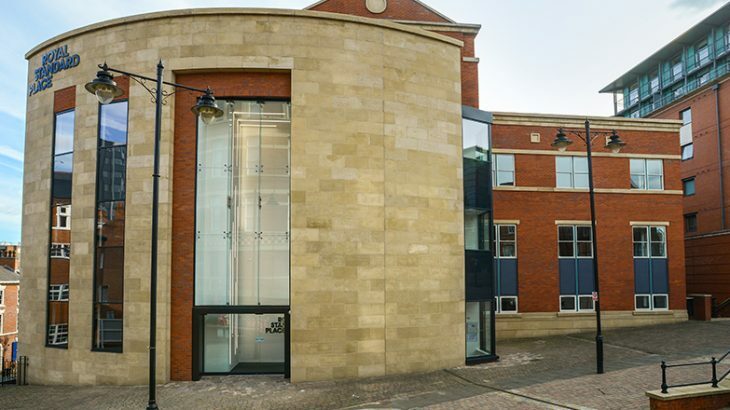 Work has now finished on the stunning new SCAPE group offices at City Gate in the centre of Nottingham. Congratulations to all those involved in the delivery of this amazing space. 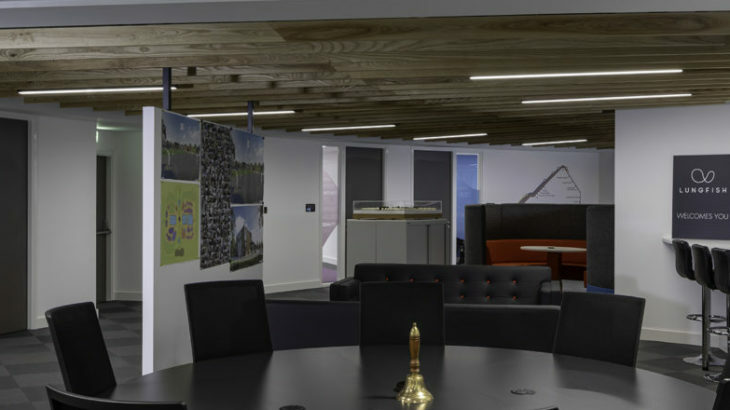 See our projects page for more information.